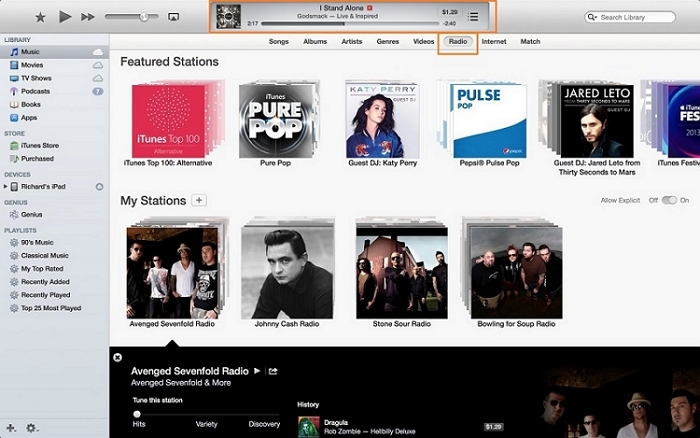 iTunes Radio is a radio service which is available from Apple. People can listen their favorite music from iTunes radio. To listen tracks on iTunes radio you need to enter your query in the search box and then it will automatically find out available music based on words of your query. Then you can listen it easily. But the problem is that apple iTunes radio doesn’t allows you to download or record their tracks directly. To record or download them you need to use any other third party software without using them you can’t download songs from it. We are going to share downloading and recording ways from iTunes using some software’s through this article. iMusic is available for iTunes radio music lovers from the house of Aimersoft. This software allows users to download or record songs from any online music sharing sites. This software is the best way to download music from iTunes radio in high quality as what you are listening on your mobile or laptop speakers. 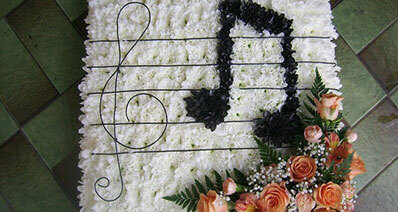 It is able to record or download songs from more than 10000+ online music sharing websites. Users can download or record songs from any site. This software comes with both function downloading and recordings. There are so many other key features are available in this software which is discussed following. It is able to record or download iTunes radio music easily for you. iMusic is able to download music from more than 10000+ online music sharing websites or recording. After downloading or recording your music using iMusic you can share it to any other device without any device limitation. iMusic allows users to share their music files to any other device, such as iphone to Android or iTunes directly. You can create your personal mixtape CD after downloading. Download music in just one click. Replace mp4 files to the mp4 format easily in just one click. When you transfer any file to any other device then iMusic is able to convert format of the files in supported format of other device. Users can use their Android phone with iTunes directly which is not possible to do with any other software. If you can’t find your tracks over internet then you can directly discover it from the iMusic platform itself. Manage your music files without any restrictions of iTunes. Rebuild your iTunes library in just one click by using tools option of iMusic. Automatically fix music tags and album covert in just one click. Find and delete duplicates in just one click. Step 1. iMusic can record your iTunes radio music. To record it using iMusic you need to download it from the official page and install it on your computer. 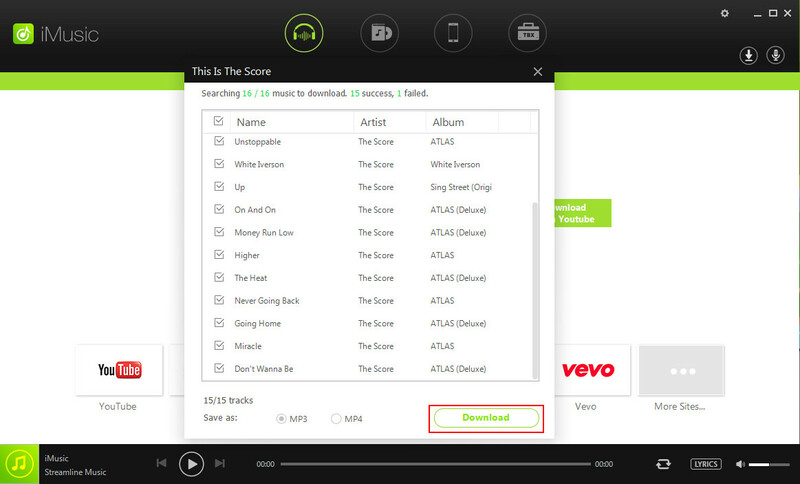 After downloading run it on your system, you will see a user interface like the below picture. Step 2. 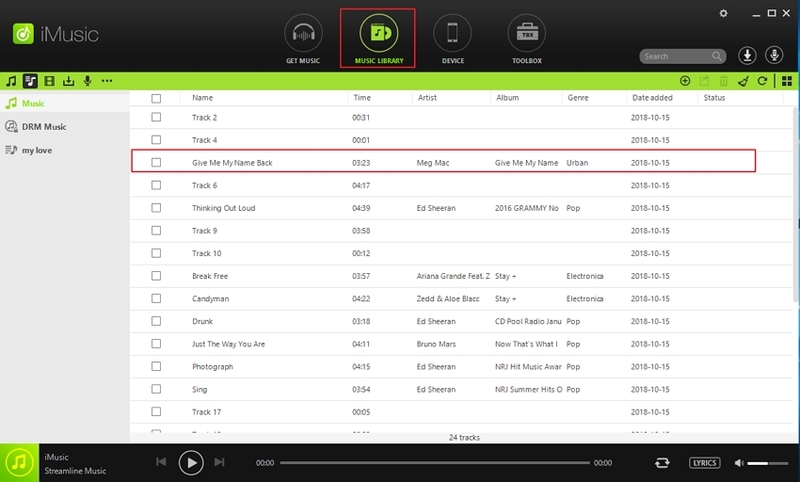 Now go to iTunes and click on Radio option and play your favorite tracks which you want to record. Once your music is started playing then again visit iMusic. Step 3. You need to click on Record tab on the main interface of iMusic and then in this tab you will find button in round shape at the bottom of iMusic record tab. 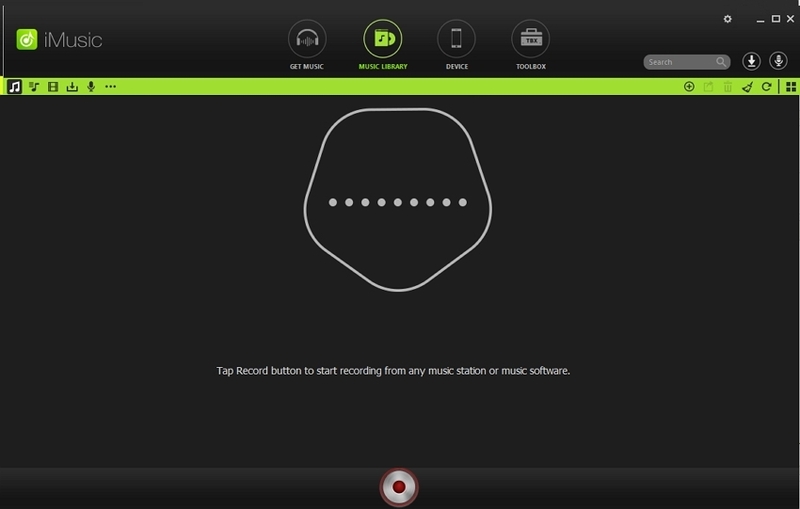 Click on this round shape button to start your recording. Step 4. Once you have clicked on this round shape button, iMusic will start recording of your music. 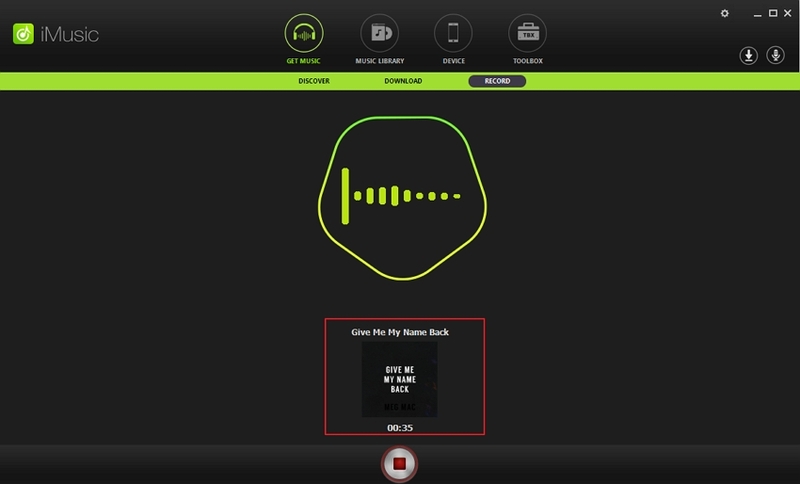 Now after playing your whole songs, click on this round shape button again to stop and save your recording. Step 5. You music is recorded and saved now. You can find it in the iTunes library section of iMusic. Click on iTunes library to see your recorded music. You can share this recorded music anywhere and with anyone or your family or friends easily without any device limitation. It will automatically convert your music files to the supported format of the other device while transferring. 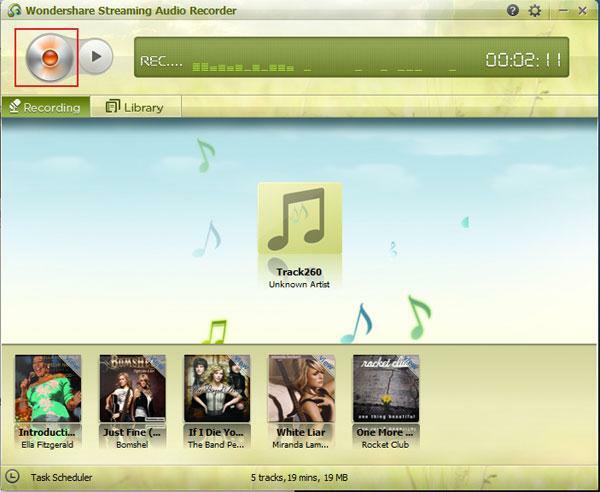 Streaming Audio Recorder is also available from wondershare to record audio music without losing original quality. This software enable you record music from more than 1000+ online music sharing websites. So it allows you to record music without any legal issues. 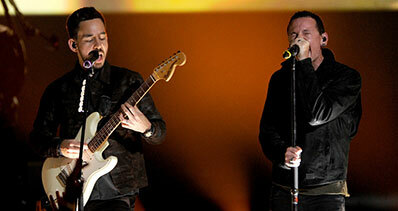 It support all popular music sites to record users favorite music tracks. This software comes with a lot of features we are discussing all of them in the key features following. It enables you to record music from more than 1000+ music sharing sites including iTunes radio. 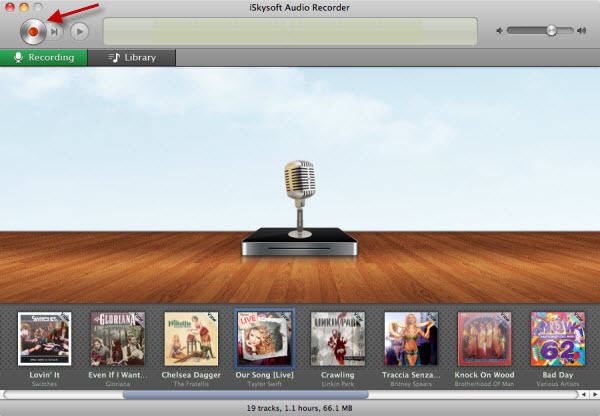 It is possible to record music in just one click by using Streaming Audio Recorder. 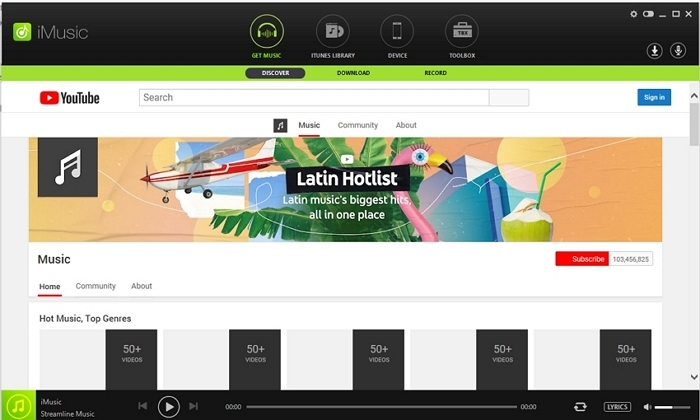 It supports mostly all radio sites to record your favorite music track from there. It is able to record skype audio calls also by using this software and from other chat tools also such facebook or wechat to record voice message. Streaming audio recorder can record original high quality music from video songs also. Automatically remove ads while recording. Just play your whole playlists once and it will start recording and automatically splits the tracks. Allows you to burn your recordings to Cd after recording. Step 1 If you are looking to record music with this software, then first of all download and install wondershare streaming audio recorder on your computer. After downloading run it on your system. Step 2 After downloading it, go iTunes and open radio. Now play your favorite music track which you want to record. Step 3 Once your music is started playing go back to Streaming Audio Recorder again and click on the round shape record button in the left top side of the interface. Step 4 After clicking on the recording button, it will automatically start recording of your iTunes radio music. Once it is finished recorder will automatically fix incomplete id3 information. Now you can enjoy your recorded music with Streaming Audio Recorder. iskysoft audio recorder is a product of iSkysoft company. This software also allows users to record music over internet. 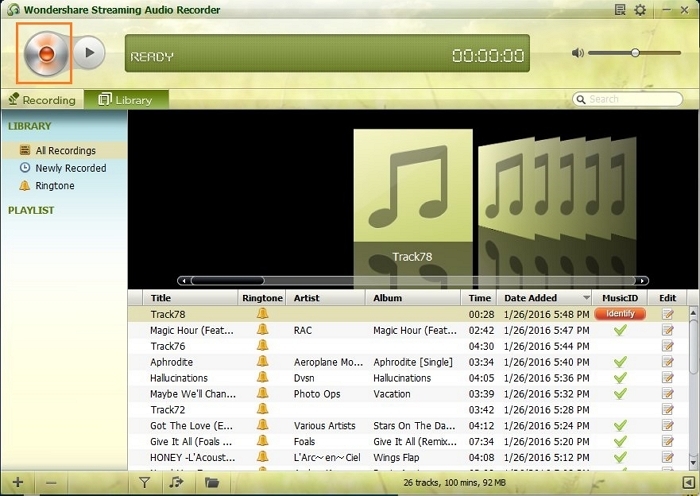 Users can record unlimited music on windows and mac by using this software. This software supports more than 500 websites. But if we compare it to the wondershare products then their products are better because both products support more websites than this iSkysoft audio recorder. Plus point of this product is that it allows users to create ringtones after recording which is possible with the above products also. Record audio files over internet. It supports very less sites as compare to the other products. Quality of recorded sound is not perfect. This software also allow users to record music from music sharing websites. User can record music from different website by using. This software support some of the music sharing sites. There are some packages are available to buy it. It doesn’t allow users to record from more stations at the same time in the free version. If you want to record using free version then you can record only from only from 25 radio stations. Easy to use than others and easily available for free from official website. Face issues sometimes in fixing id3 information. Quality of recorded songs is not up to the point. It don’t start recording of songs from the correct point from where you want to record.